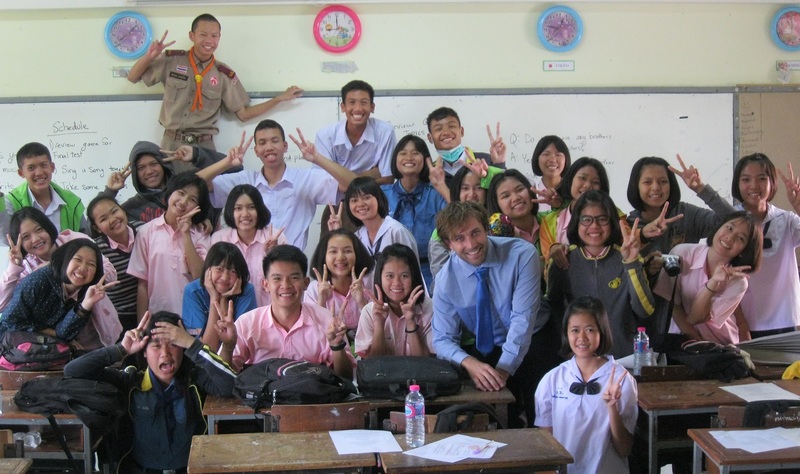 Articles and advice about finding work as a TEFL teacher in Thailand. Here’s part three of our very quick and very selective guide to some of the best travel opportunities for people teaching English in Thailand. 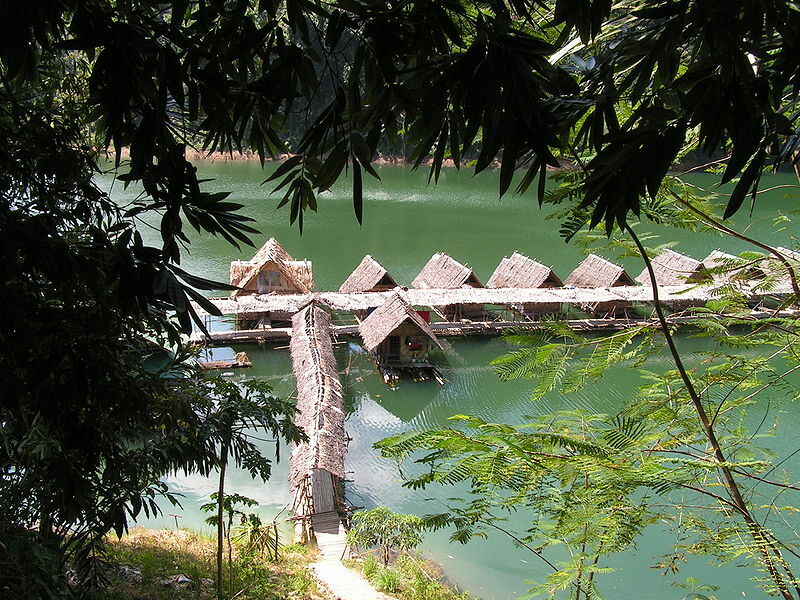 This article covers the southern parts of Thailand including The Andaman Coast and the Lower Gulf. Read part two here. While the south doesn’t have huge teacher hubs like Chiang Mai or Bangkok, it does have quite a few TEFL jobs in provincial towns like Surat Thani and Nakhon Si Thammarat – and boasts some of the most beautiful beaches in South East Asia! While the wages are lower than in Bangkok, so is the cost of living and it really couldn’t be any easier to decamp from the town or city where you are based for a weekend lounging on a palm fringed beach. Here’s part two of our very quick and very selective guide to some of the best travel opportunities for people teaching English in Thailand. 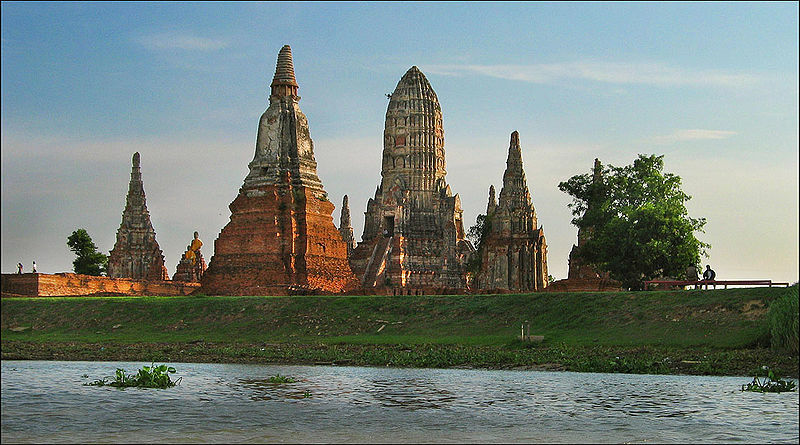 This article covers Bangkok and the surrounding areas of central Thailand. Read part one here. An ever increasing number of people are choosing to up-sticks and spend some time teaching English in Thailand. Most of these TEFL opportunities exist in three main areas: Chiang Mai and the North, Bangkok and Central Thailand, and the more touristy areas of the South. So if you fancy teaching English over in Thailand, or if you’re just heading over there for a bit of travelling. 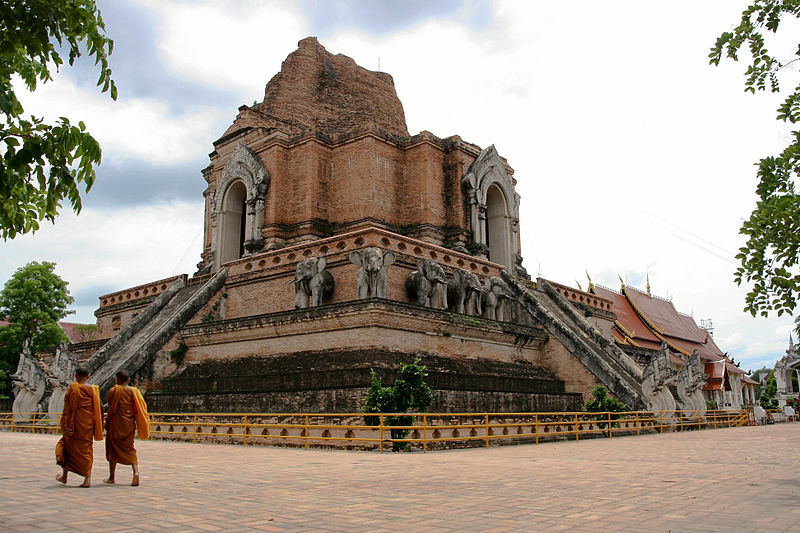 Here are our top three picks for things to do in the first of those three areas – Chiang Mai and the North. There’s one touristy place, one slightly intrepid place, and one place where you’ll probably need a little help from Ray Mears! 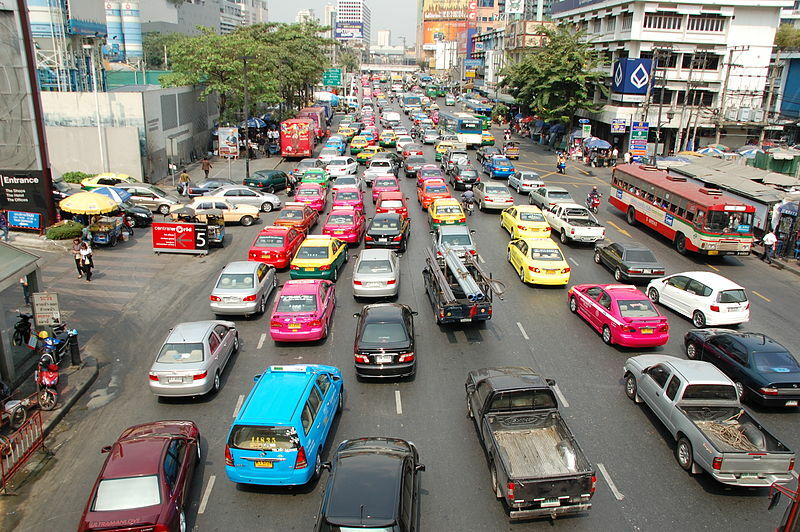 Bangkok is the capital of Thailand, a pulsating city home to 10 million people. 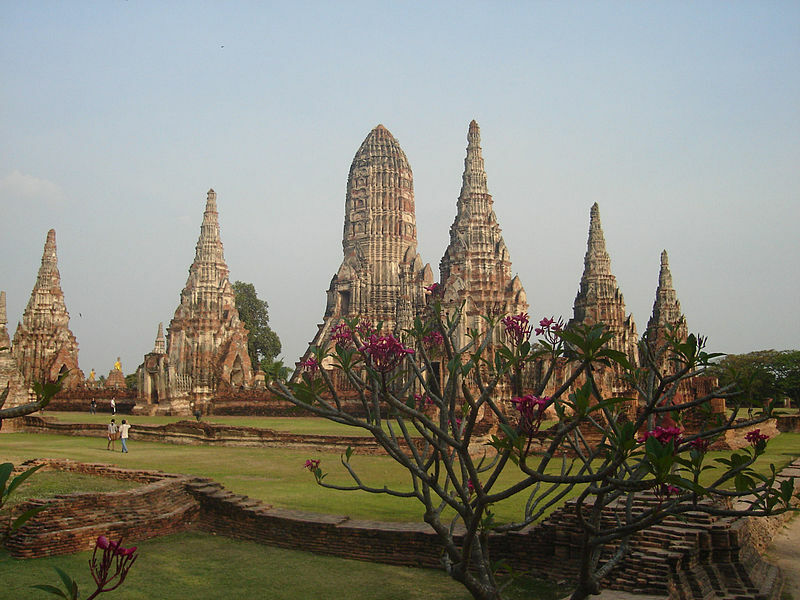 TEFL jobs in Bangkok are plentiful, read here to find out more. 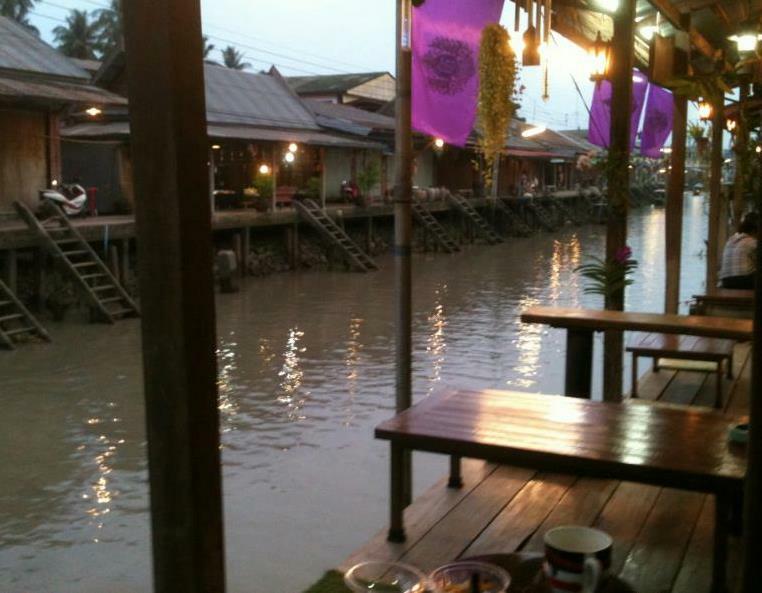 Thailand is an attractive destination for TEFL teachers from all around the world. 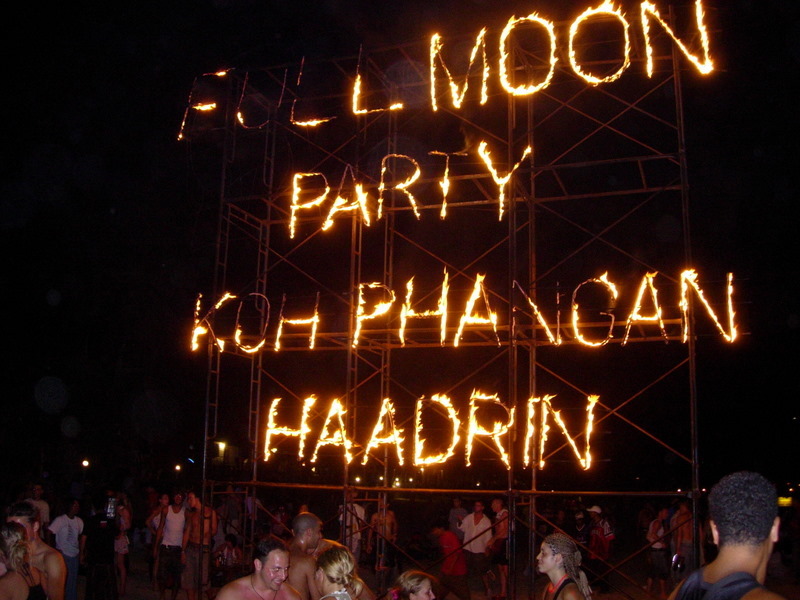 TEFL jobs in Thailand are plentiful and the country is also home to many TEFL course providers.